Over 3,500 flights were canceled after snowstorms slammed multiple travel hubs in the Northeast. Much of New England was under a winter advisory and New York City Mayor Bill de Blasio recommended residents to stay at home if possible. 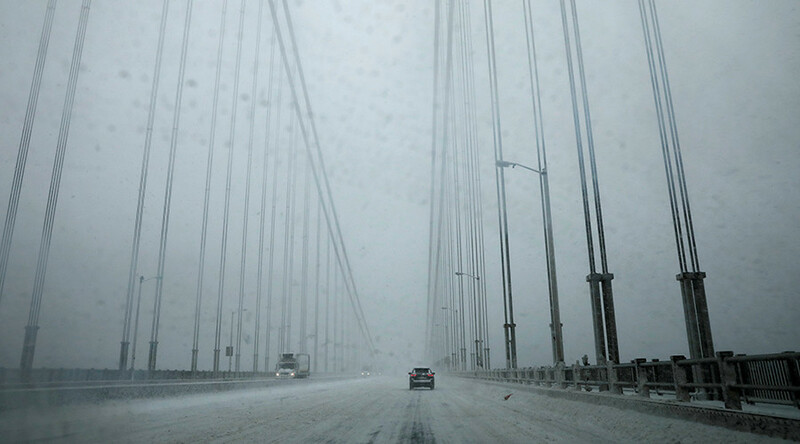 New York City, Philadelphia and Boston were all hit with multiple inches of snow since late Tuesday. The storm introduced many to what is known as “thundersnow” or when the cold air rises so rapidly it creates thunder. The snowstorm has been called the “biggest snowstorm of the winter” and has killed one person so far, when a doorman slipped and fell through a glass window, slashing his jugular, according to the New York Post. 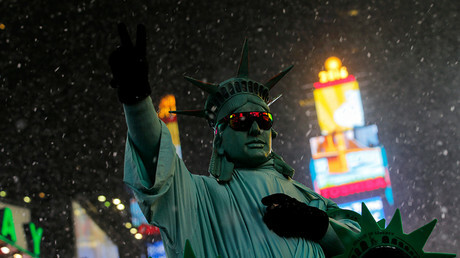 In New York City, the worst was over by mid-afternoon Thursday, but many other areas felt the impact long into the day. In Rhode Island, portions of Interstate-95 were closed after tractor-trailers got stuck. The east part of the coast was harder hit, however. West Hartford Connecticut experienced 13 inches of snow while Ludlow, Massachusetts, received 16-and-a-half inches, according to Fox News. I just talked to Sanitation Commissioner Garcia. What we’re seeing right now is hitting pretty hard. Don't go out if you don't have to. Still Photo doesn't do Justice to Power of #Niko!